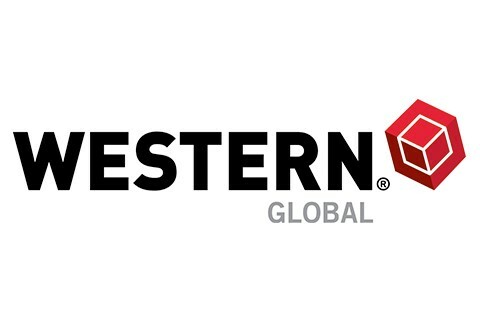 Western Global is your global supply partner for petroleum tanks and equipment. We excel in industry-leading fuel solutions that increase run times, efficiency and ROI while decreasing hassle. Western Global storage products range from 132 – 15800 gal and have proved to be a vital component in the oil and gas industry.